Convicted Killer's Death Row Letters. Write like you are Rich and Happy? New book and seminar tapes now available. Read the entire article from the San Diego newspaper. 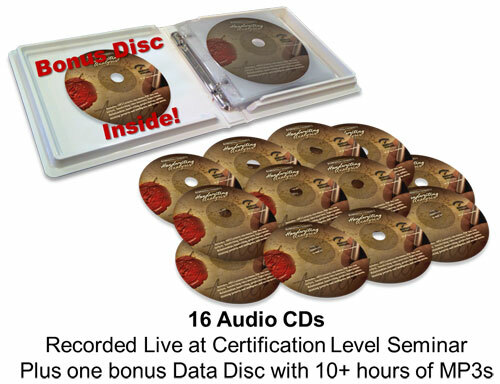 Order the new Audio and Video Seminar Tapes today. ©2005 by Bart A. Baggett and Handwriting University. All Rights Reserved.